My July report begins at the end of June, with the Tall Ships Festival on the Philadelphia waterfront. Dr. Franklin spent the day meeting and greeting guests from all over, and crews from visiting ships. It was an international affair, and a delight. 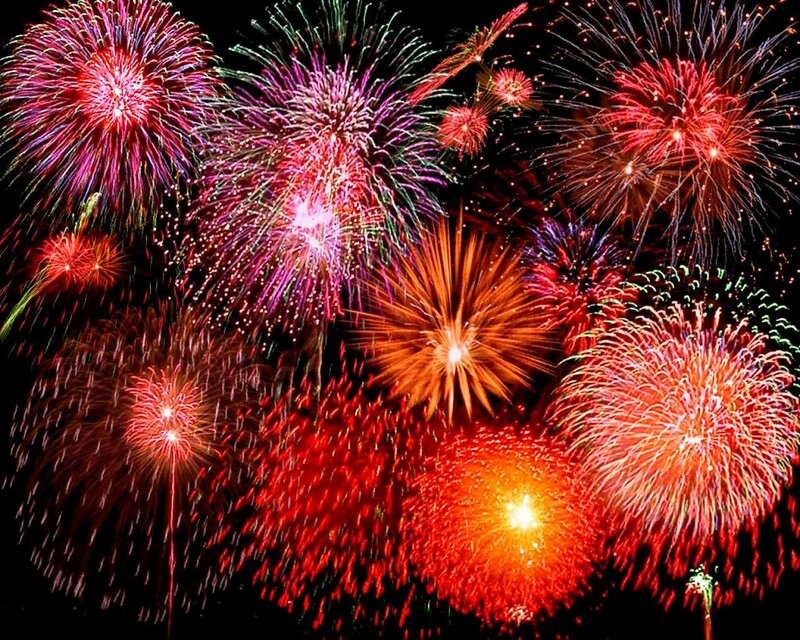 The highlight of July, of course, is the fourth of July. Dr. Franklin greeted guests with wife Deborah and daughter Sally on the 3rd, then had a great 4th. The day began with an appearance at Stenton, the home of James Logan, Franklin’s early mentor. This was followed by a meet and greet with John Adams, then an appearance with the wonderful Sarah Scholl as Betsy Ross, on Fox News Channel. I was also happy to be featured in the Philadelphia Inquirer and Philly.com for my Fourth of July performance. The day ended with the long-running hit, Independence After Hours, in Independence Hall. 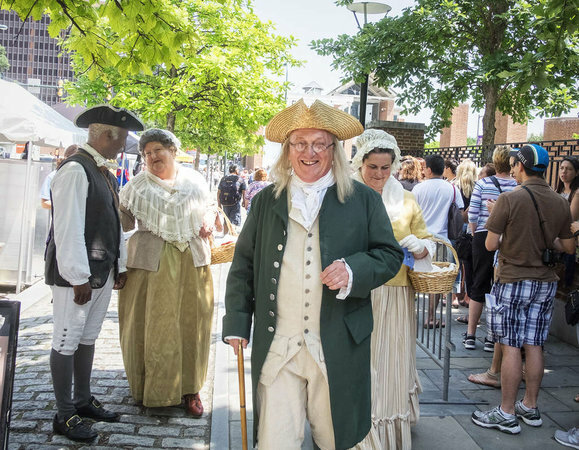 July continues with regular After Hours shows, the Kites and Flights Tipplers Tour for Historic Philadelphia, Inc., and frequent appearances at the Historic Philadelphia Center.